You know winters nearly over when we can both go to the park before dinner and it’s still light. here it comes, it’s not far now! The time of year we all look forward to, daylight savings. Not that we have it in WA. That photo sure does look like Spring. Love this shot. I am so completely over winter. Bring on some summer love! Oh, yes, yes!!! You give me hope! Yes, I’ve noticed the days getting longer. It’s a good feeling. Just beautiful. Thank goodness for the end of winter. So farewell winter, about time! 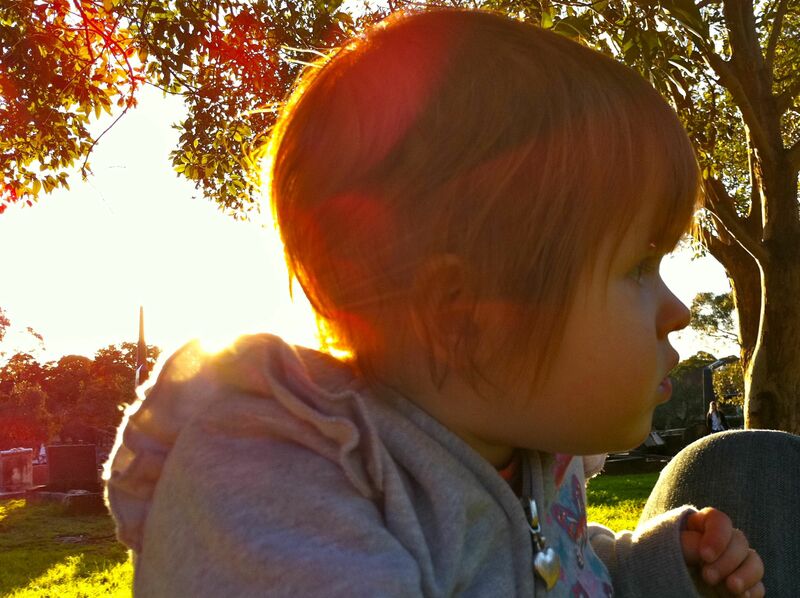 Here’s to heat and a whole lot more playgrounds in thr late arvo. Bye winter! No really! You go now! Lovely shot.